Have you ever tried to put a puzzle together without looking at the picture on the box? 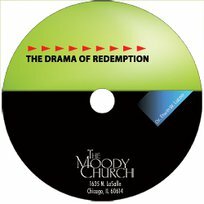 These DVD messages will help you see the big picture of the puzzle we call the Bible, with the Bible’s 66 books being the puzzle’s pieces. As we survey key events throughout the Old and New Testaments, we’ll better understand the story of redemption as revealed to us in the Scriptures. 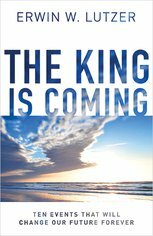 The series culminates in an overview of the vital but often misunderstood book of Revelation as we together look forward to Christ’s return.